GME technical offer and in support of sector strategies. opportunities from Used oil analysis results. combination of those as defined by the Regional Technical Services Manager. This role sits in our Castrol business, a part of the BP Group. Join Castrol and you’ll get all of the benefits of a company steeped in family spirit and history, coupled with the security and opportunities a big corporation can offer. product and service offers are appropriate for the application. convert this data to usable customer value playback material. alignment with the Head of Measurement role, utilize the data to create SmartGains recommendations directly with customer and account manager. customers and target prospects through the SmartGains framework. ships, offshore assets, and yards for inspection, lubrication surveys, change-over visits etc. basis with insights and data from the region. asset reliability or adjacent field with relevant experience. equipment maintenance and reliability experience.  Condition based maintenance experience. BP has been operating in China since the early 1970s and is one of the leading foreign investors in the oil & gas sector in China. Our business activities here include exploration and development, petrochemicals manufacturing and marketing, aviation fuel supply, oil products retailing, lubricants, oil and gas supply and trading, LNG terminal and trunk line and the chemicals technology licensing. Building on its business successes in China, BP has also expanded partnerships with the national energy companies beyond the country’s borders. 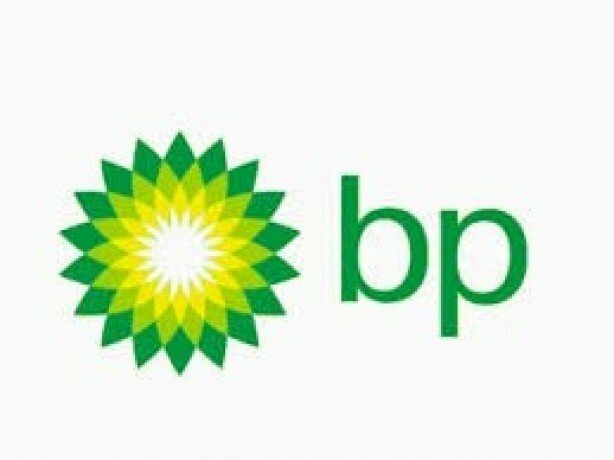 BP is working with CNPC in Iraq and Australia, Sinopec in Angola and Singapore, CNOOC in Australia, Indonesia and Argentina, and with China National Aviation Fuel in Singapore. BP publishes BP Statistical Review of World Energy and BP Energy Outlook on annual basis. The publications are regarded as one of the world’s most reliable sources of energy data and are widely consulted. In parallel, BP has been working to contribute to China society by helping address the local sustainability issues. BP has also been actively engaged in energy research activities, particularly in clean energy R&D initiatives. To date, BP’s accumulative spending on community contributions in China has exceeded US$ 50 million. BP’s community practices have been widely recognized. BP is committed to contributing to China’s energy solutions by continuing to be a trusted energy partner and valuable contributor supporting China’s strategic development.